One of the best ways to get to know a city is by exploring it on foot. Urban wandering is therefore an expression that sounds familiar to many travellers. Not only is this an excellent alternative for crowded public transport, it also ensures you don’t miss anything in the city, which is a risk when you’re running from one sight you found on the internet to another. Anyone who wants to get a taste of culture in the cities of the Weerribben-Wieden region now knows what to do. 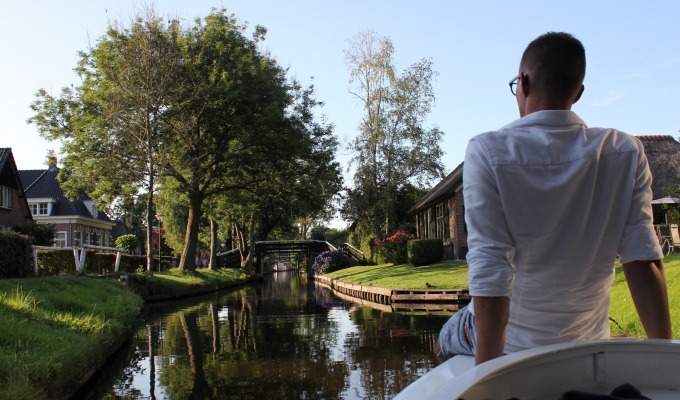 Below you’ll find something to look forward to: the best guided (city) walking tours in Weerribben-Wieden. 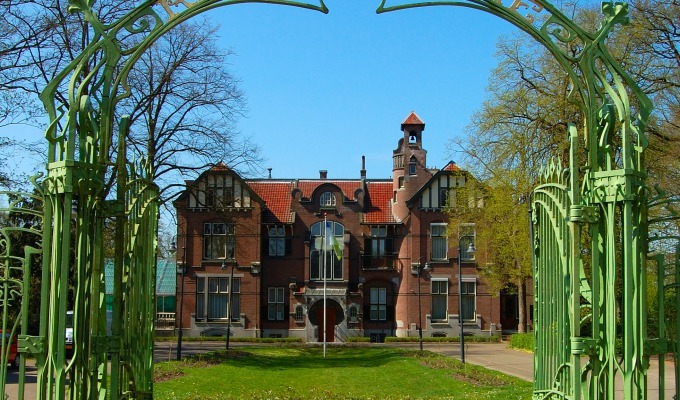 Steenwijk is a city that still boasts many historical buildings in Jugendstil style, surrounded by city walls and moats that are a tangible reminder of Steenwijk’s past. A guide takes you back to that turbulent past by telling captivating stories. 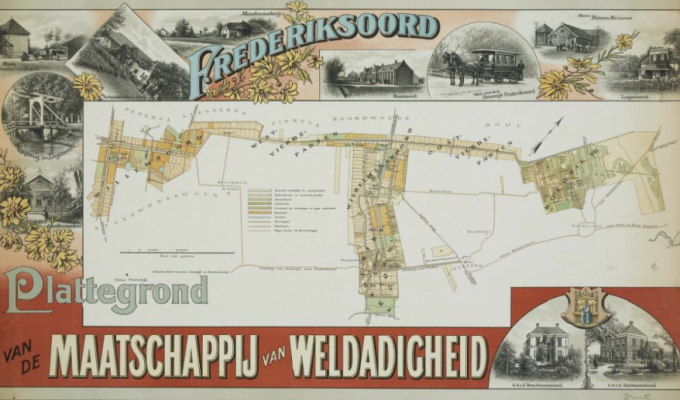 Blokzijl has undergone a veritable evolution through the centuries, from an important trading post to a battleground for the many wars that were waged here. A city walking tour will not only give you the opportunity to get to know more about its past, you’ll also discover how people lived here in times gone by. 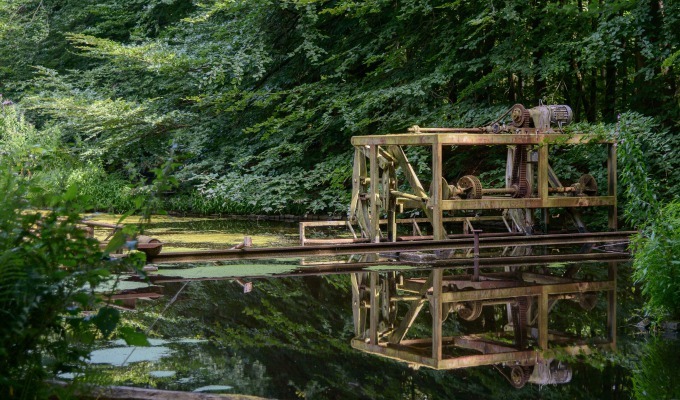 Many boat trips combined with walking tours are being organised with De Wieden Visitor Centre and De Weerribben Outdoor Centre as starting points. Check out the schedule for our current offer!